The BEARS Quiz: Is your child getting the right amount of sleep? The National Sleep Foundation has developed a simple set of sleep questions for parents called the BEARS. Each letter stands for a different potential sleep problem area. Ask yourself the following questions to help identify sleep issues that might be a concern in your child. 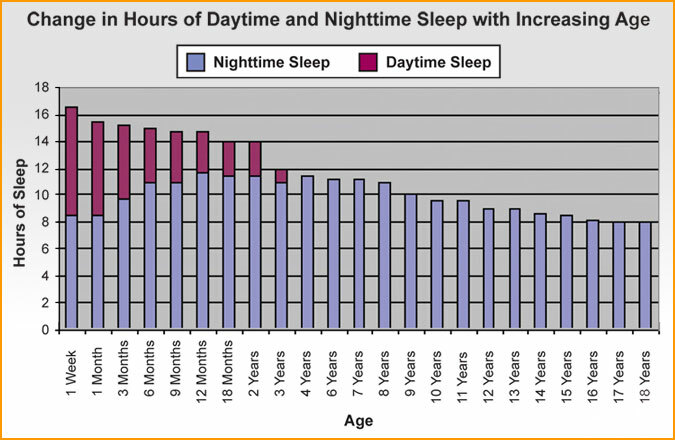 Does your child have difficulty going to bed? Falling asleep? Is your child always difficult to wake up in the morning? 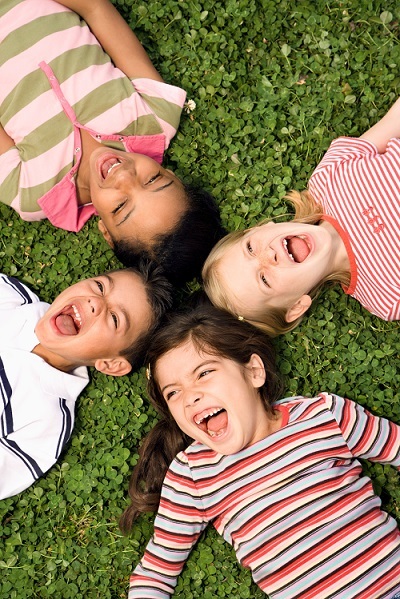 Does your child seem sleepy or groggy during the day? Does he or she often seem overtired (this can mean moody, “hyper,” or “out of it” as well as sleepy)? Does your child wake up at night? Have trouble falling back to sleep? Does anything else seem to interrupt his/her sleep? What time does my child go to bed and get up on weekdays? Weekends? Does your child snore? Loudly? Every night? Does he/she ever stop breathing or choke or gasp during sleep? A yes answer to one or more of these questions could mean that your child has a sleep problem that should be looked into further. Be sure to talk to your child’s doctor if you have any concerns or questions. To schedule a sleep study, call Peyton Manning Children’s Hospital at St.Vincent Sleep Disorders Center at 1-800-972-7869.